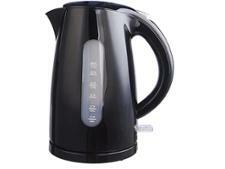 Bosch Sky TWK7203GB kettle review - Which? 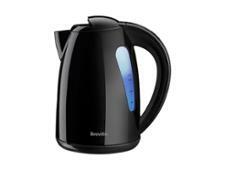 The stylish Bosch Sky TWK7203GB kettle allows you to set different temperatures for specialist teas, and has double wall insulation to keep the water hot and careless hands cool. It'll cost you more than most, though. 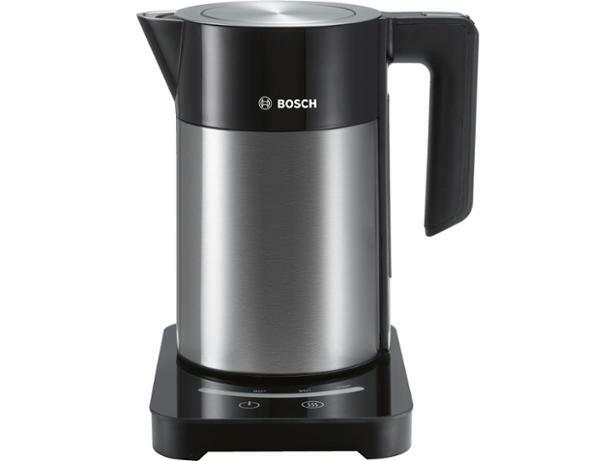 Find out if this Bosch kettle is worth the high price in our full review.